Depeschen mit dem Leitwort guardian.co.uk. 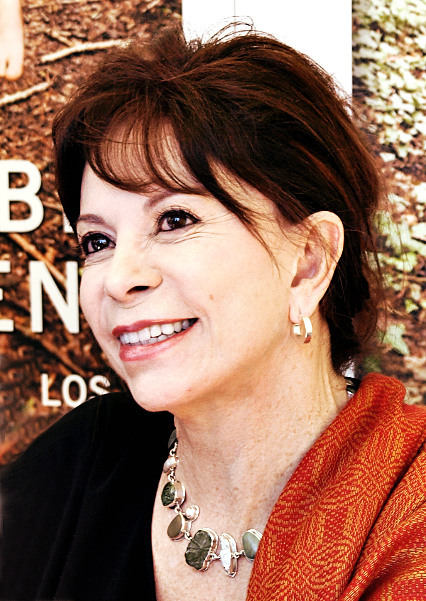 Isabel Allende’s San Francisco serial-killer story Ripper displays her customary gift for strong characterisation and fine narrative detail, Sophia Martelli says. Her review at The Guardian / The Observer. 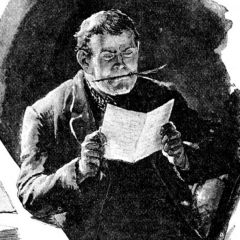 A timeless nightmare that taught Freud a thing or two: Nicholas Lezard about the story The Sandman by E.T.A. Hoffmann. His review at The Guardian.